Bundle up with this cocktail! Moisten top of glass and dip in a plate of salt, if desired. Combine the cranberry juice, lime juice and ice together in a cocktail shaker and pour into glass. 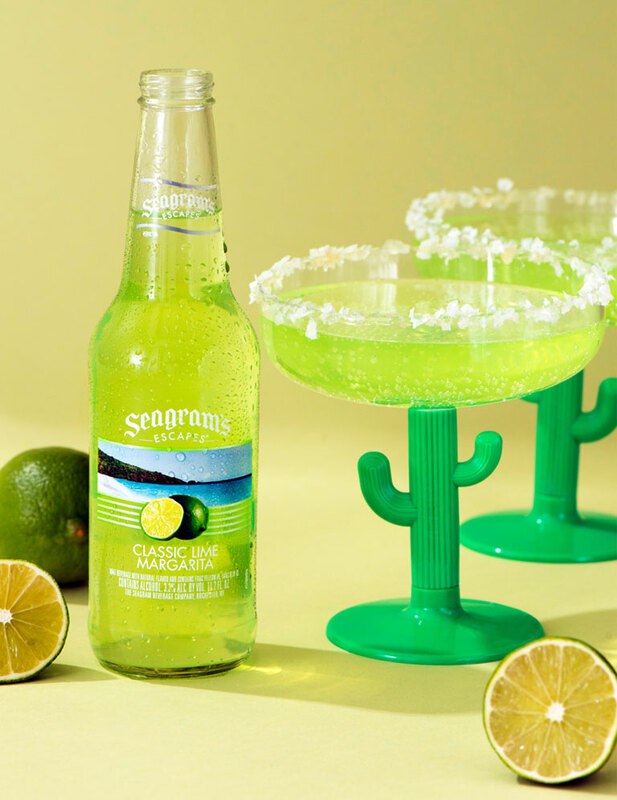 Stir in Seagram’s Escapes Margarita. 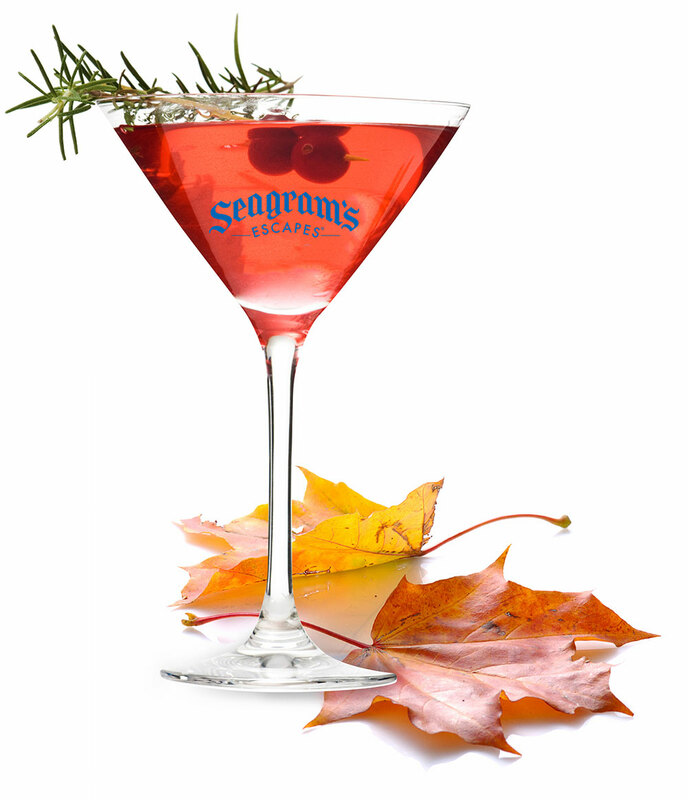 Garnish with cranberries and, for a festive touch, a fresh sprig of rosemary.